Taking over the city of Melbourne for one day only – 22 June – Saturday Indesign has a jam-packed program of talks, exhibits, interactive installations and workshops. 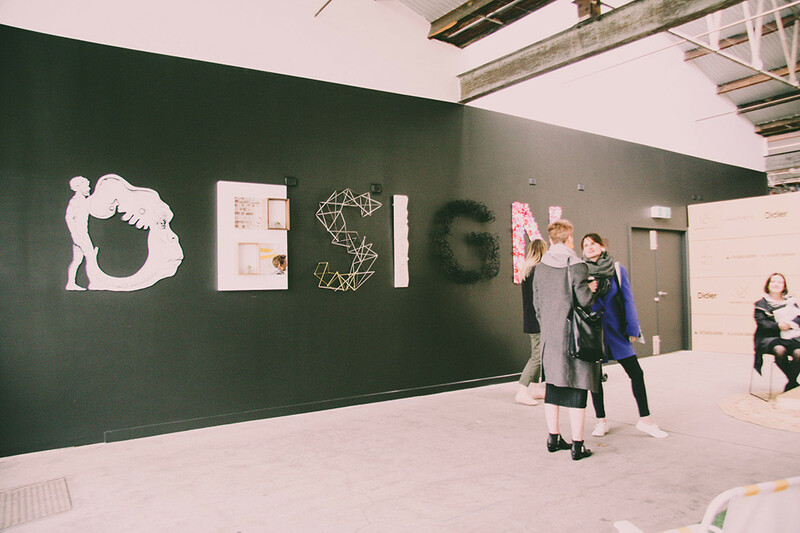 Set in the best design showrooms right across the city, Saturday Indesign will literally, and figuratively, transport you to the heart of the design industry. And here are some very important reasons to join the festivities. Design sits at the forefront. Designers themselves have the unique positioning of being harbingers of change and leading the direction in which our spaces are going. But how do you make sure you’re always ahead of the curve? It’s about continual learning. And Saturday Indesign is the solution. With the best design brands and suppliers on the ground all showcasing the latest releases and launching brand-spanking new stuff – you will be hard pressed to come away without some serious industry knowledge. 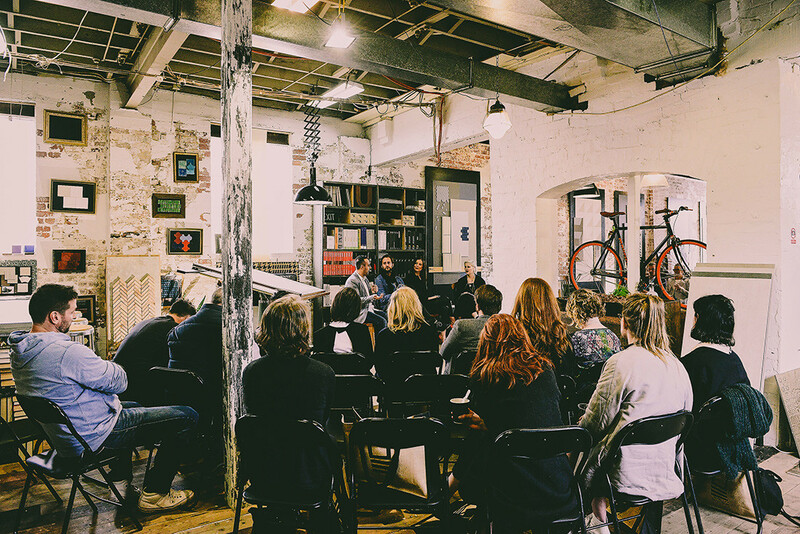 Add into the mix that there will be a wide range of talks and workshops hosted in the beautiful showrooms of the best brands across Melbourne, so you can tap into as much learning as you see fit. It’s the perfect opportunity to invest in your own professional development – because no one else is going to push your career forward but yourself. Staying inspired is all par for the course in the design biz. And what Saturday Indesign brings is inspiration in spades. 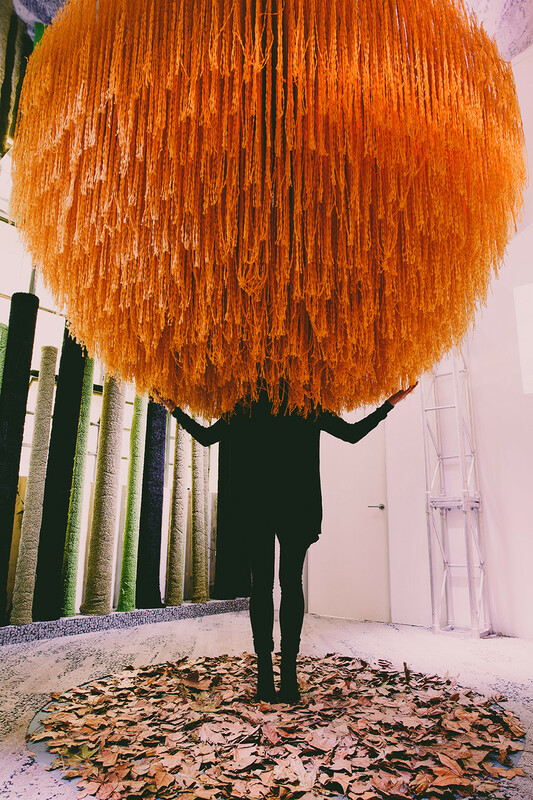 With brands and designers collaborating on showroom installations and the latest product being showcased in ever-imaginative ways (see point 1), there will be creative inspiration at every turn. More than just inspiration, Saturday Indesign offers an immersive and interactive experience – calling for you to make a contribution to the industry. Expect a sensorial overload as Saturday Indesign invites you to get involved by touching, feeling and smelling the creativity. In an age dominated by email and digital screens, the impact of meeting someone face-to-face, sharing a drink and finding common ground cannot be understated. Sometimes breaking down those barriers is all it can take to meet someone that could end up being a friend, a future colleague, a future employee, even a partner in crime. Saturday Indesign provides the setting, you just need to bring an open mind. Who knows who you might meet and where it might lead. Sydney Indesign 2015. Dive right in. Not sure where to start? Saturday Indesign features several trails across the city, centred around a selection of showrooms. We have walkable maps and free buses inbetween so that you can hit up every spot and not miss a thing. For the no brainer, just follow our trail, or you can plan your own adventure. If all of that wasn’t enough to tempt you, Saturday Indesign is bang smack in the middle of a super design week. What is that you ask? It just so happens that there are myriad design events all kicking off the same week as Saturday Indesign. What better time to block out your calendar and dive right in. The 2019 INDE.Awards Gala is set for Friday 21 June at the historic Melbourne Museum. It will be a night to celebrate and recognise the exceptional design talent of our region. Ahead of the elegant soirée, a series of breakfast workshops are in the works (more to come on these soon). 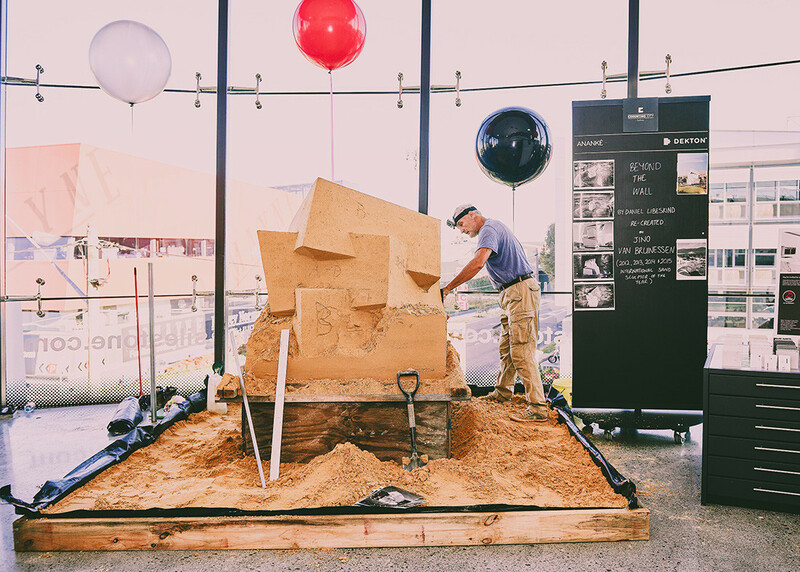 Plus the Australian Institute of Architects’ National Architecture Conference is running from Thursday 20 – Saturday 22 June, and Denfair returns the same week. All of that adds up to an epic design week! Sign up for updates now to stay in the loop.